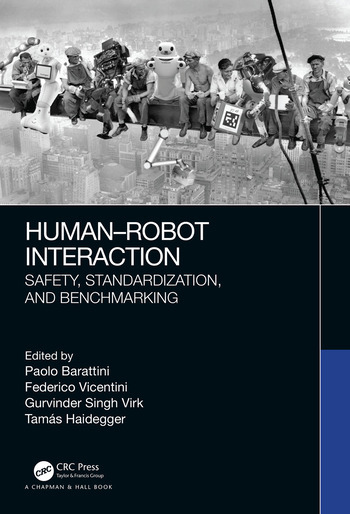 Human-Robot Interaction: Safety, Standardization, and Benchmarking provides a comprehensive introduction to the new scenarios emerging where humans and robots interact in various environments and applications on a daily basis. The focus is on the current status and foreseeable implications of robot safety, approaching these issues from the standardization and benchmarking perspectives. 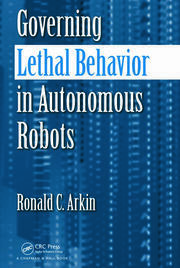 Featuring contributions from leading experts, the book presents state-of-the-art research, and includes real-world applications and use cases. 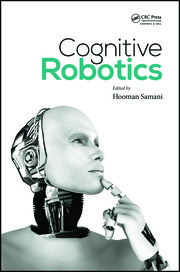 It explores the key leading sectors—robotics, service robotics, and medical robotics—and elaborates on the safety approaches that are being developed for effective human-robot interaction, including physical robot-human contacts, collaboration in task execution, workspace sharing, human-aware motion planning, and exploring the landscape of relevant standards and guidelines. 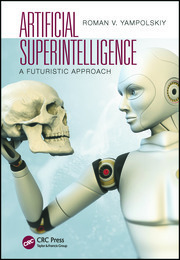 2 The intricate relationships between private standards and publicpolicymakingin the case of personal care robot. Who cares more?